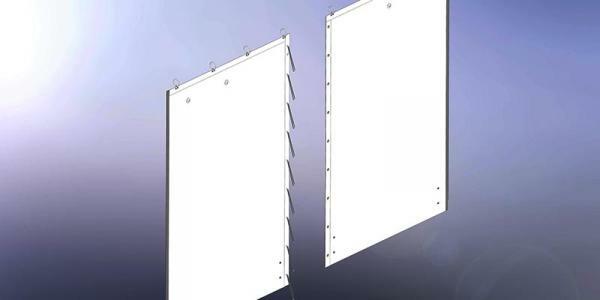 Custom Cover Specification PVC Walls and Windows, in-stock online today. Order online before 12 pm for same-day despatch. 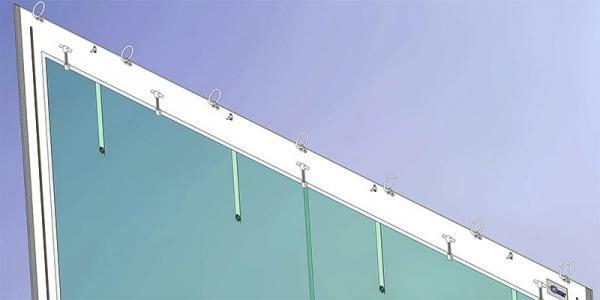 In our online shop PVC Walls come in 3 styles, the Plain 2-Piece Wall, the 2-Piece Georgian Window Wall and the 1-piece Max Clear Window Wall. All manufactured to the Custom Covers standard specification..
All our walls available online are easily installed by 7mm keder down the sides and secured via curtain rails at the top. 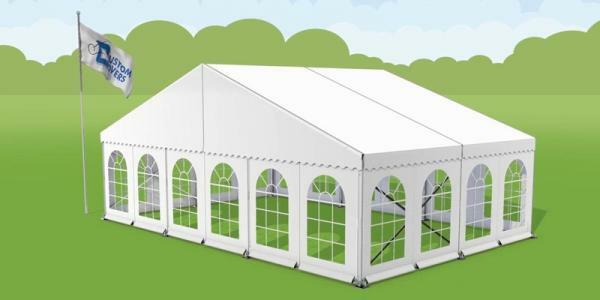 Manufactured from high quality, White and Clear Mehler FR650/2 Lowick PVC, ensuring a long life with regular use. Our Custom Covers specification walls are designed and manufactured to fit 3m bay structures on a 2.3m leg, such as Coverspan Plus.